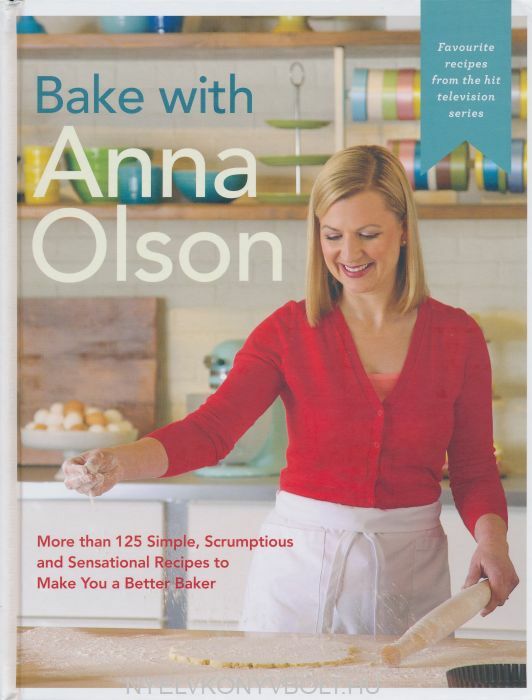 This comprehensive guide to beautiful baked goods features more than 125 recipes from Anna Olsen's popular TV baking show. 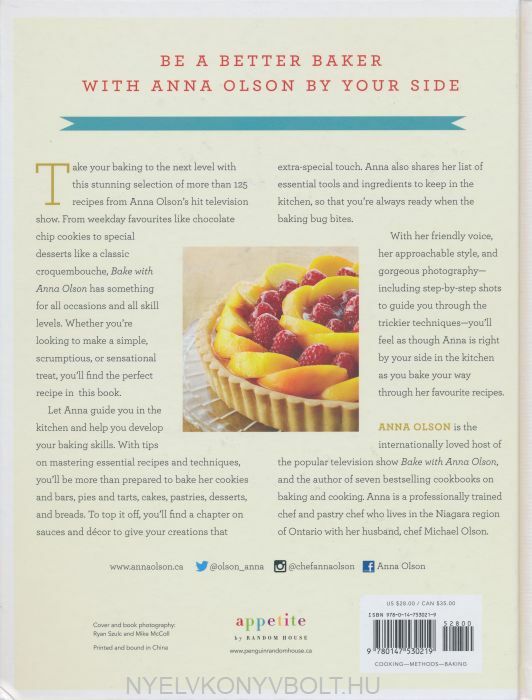 From chocolate chip cookies to croquembouche, pumpkin pie to petits fours, Anna Olson's newest baking book is full of delectable delights for every occasion, category and skill level. Beginner bakers, dessert aficionados and fans of her show will find over 125 recipes to take their baking to the next level, whether through perfecting a classic like New York Cheesecake or mastering a fancy dessert like Chocolate Hazelnut Napoleon.